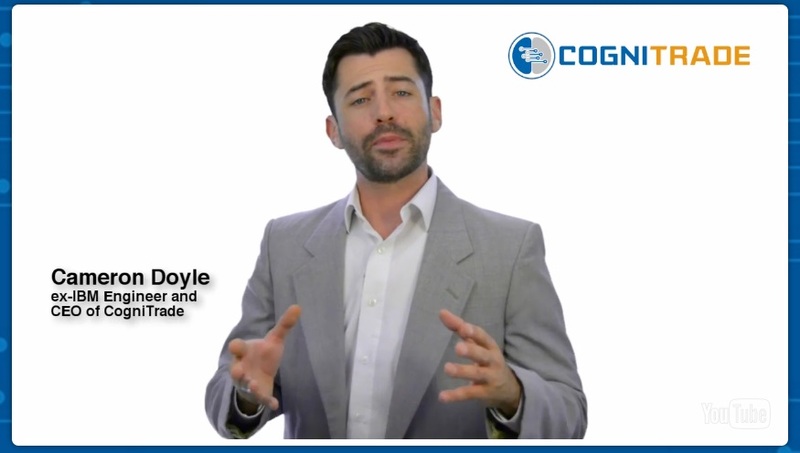 Doyle says that Cognitrade is a binary options trading software based on cognitive technologies that cam make you $1,500 per day, risk free. 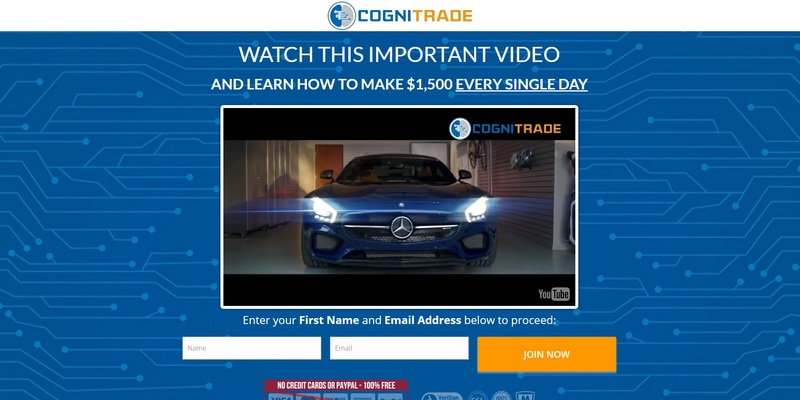 Cogni Trade is unfortunately just a scam that is made to take your hard earned money and lose it in trading with a crappy software. Cameron Doyle is a paid actor and a scammer. He certainly has never worked for IBM. He has absolutely no clue about profitable binary options trading. In the Cognitrade video you can see paid actors only. This applies to testimonials too. These people who endorse this program are supporting a scam. Look at the picture to see the proof. This woman sells fake testimonials on Fiverr for five dollars. We have seen her endorsing many scams. When somebody tells you that you can make money in financial trading risk free, they are liars and scammers. Trading cannot be done risk free, that’s just the way it is. You can make money in trading, but you can also lose it, if you don’t predict the price movement correctly. That’s how it works. Cognitrade say you can make guaranteed money risk free, but if you read their disclaimer, they admit that the reality is exactly the opposite. Look at the picture to see the proof. Scammers create a lot of new scams under different names, with different actors and different stories. But they all share only a few apps that they made to make you lose money. Cognitrade is no different, it uses a very well-known scam app. Look at the picture to see some examples of other fraudulent projects that use the same software, like Neuro Trader, Leaked Profits or Hexa Trader. Real users of this software are telling us that it is losing money in real trading, it is absolutely worthless! So how does Cognitrade work? The software is not really free, because you won’t be allowed to use it until you deposit at least $250 with a broker that you will not allowed to choose. This is because scammers are getting paid for referring new depositors to this broker. That’s it. The rest does not interest scammers, so their crappy software will take your deposit and lose it in trading. Cognitrade is a typical scam, it will make you deposit money and lose this money with a scam software. Stay away from it! If you want to try binary options to see how money can really be made in trading, try a free demo account with a regulated broker. Test and learn on the demo until you trade with consistent profits. Only then you can start trading with real money.